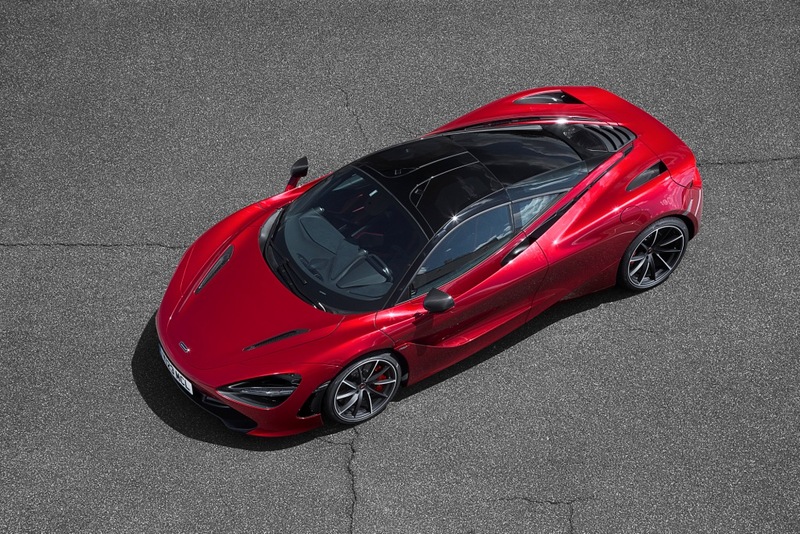 McLaren Automotive will again participate in the ‘Chantilly Arts & Elegance Richard Mille’, having been at every edition of the glamorous gathering that this year celebrates its fourth anniversary. 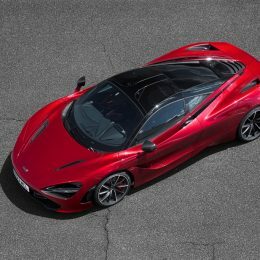 Sunday September 10, 2017 will see yet another stunning display of automotive excellence at Domaine Chantilly, including two new models recently introduced by McLaren, the McLaren 720S and the five-star awarded McLaren 570S Spider, the first convertible in the McLaren Sports Series. McLaren is particularly excited to be a part of the event this year as it provides an opportunity to celebrate McLaren’s new partnership with Richard Mille, the title sponsor. An ambition of Chantilly is to bring back the elegance of the 1920s when vehicle manufacturers and fashion houses often joined forces to showcase the future of the motor car and couture. 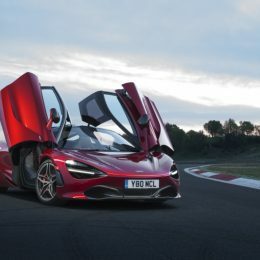 This year McLaren Automotive is paired with Columbian born designer, Haider Ackermann and will take part in the Concept-Cars parade with a McLaren 720S finished in Memphis Red. Known for his minimalist approach, Ackermann is an interesting pairing for McLaren, both brands being regarded for their unique aesthetic. 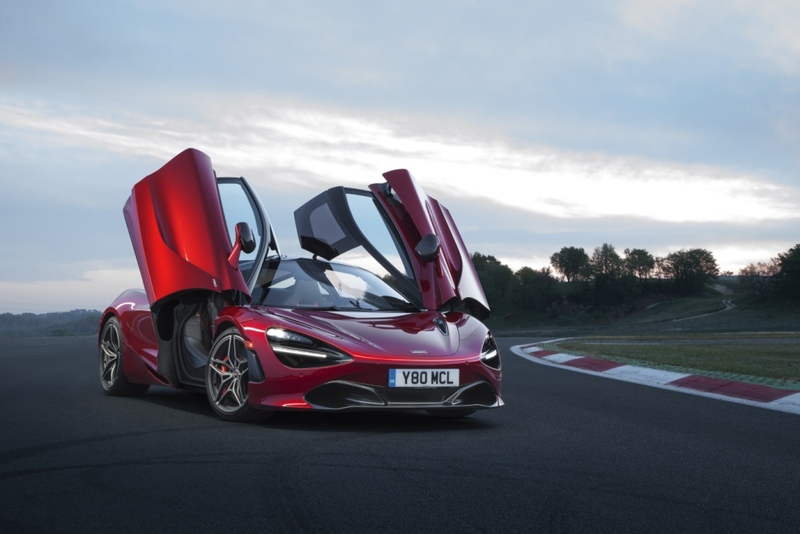 The 720S in Memphis Red in Performance Specification comes with a black, harissa red and carmine interior trim with visible carbon fibre a satin diamond cut wheel finish to complement the 10-spoke super light-weight forged wheels. The brands have chosen a stunning monochrome trouser suit with a twisted off the shoulder detail from the Haider Ackermann Fall Winter 2017 collection, a collection which was awarded enormous praise from the fashion industry. 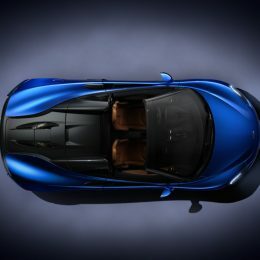 McLaren Automotive will be looking to repeat their success from last year when they won the best match between couturier and car with their collaboration with avant-garde designer Jean-Paul Gaultier. 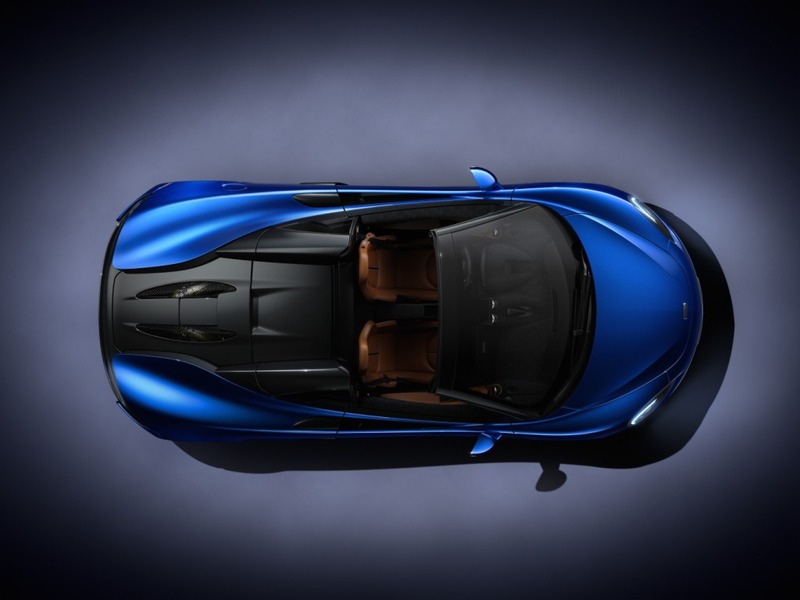 McLaren showed a stunning MSO 570GT in Pacific Blue which was complemented by an exquisite design from Gaultier’s Spring Summer 2016 collection. 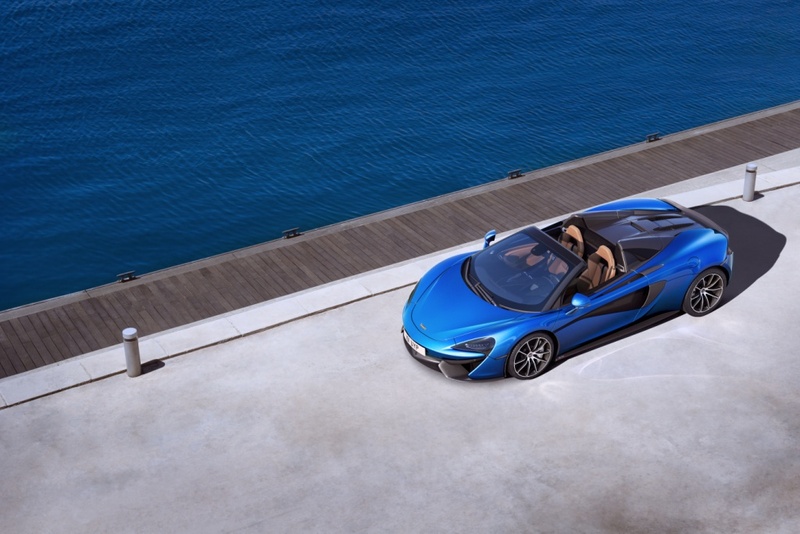 In addition to the 720S, McLaren will also be showing its newest car in the Sports Series, the 570S Spider. Launched in the UK earlier in the summer, the convertible has already received five-star reviews. The model on display at this year’s Chantilly Arts & Elegance, is a Luxury Edition in Vega Blue, an exclusive launch colour for the Spider. The specification includes a beautiful dark palladium roof, tan nappa leather interior and silver calipers to match the 10-spoke diamond cut wheels. 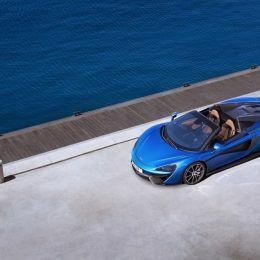 McLaren Automotive confirmed its partnership with watch specialist, Richard Mille, earlier this year. The Chantilly Arts & Elegance is an opportunity for both brands to celebrate the partnership and they will jointly be hosting a series of customer events during the weekend.